1.Planning Car Delivery to Switzerland? It’s not as difficult as you might think, with some preparation and a good car transport service your European car transport can go off without a hitch. Whether driving it solo or importing a vehicle with a vehicle delivery service you should always plan ahead when moving a car a long distance. Before you drive your vehicle the length of Europe, or book ferry tickets and a trailer, it’s important to make some checks. Documents: When you bring a car to Switzerland you will need to notify the DVLA to get a certificate of permanent export. UK taxation and licences may be used if you are staying for less than a year in Switzerland. Check your car over: Before taking a car to Switzerland you should thoroughly clean and check it, inside and out. This not only helps prevent scratches but it also makes any damage caused during transport more visible. Running condition: If you’re transporting a car that’s not been driven for a while you should make sure it’s working! If you’re quoting for a car on eBay then you should contact the seller for detailed info on the model. Note: cars imported from America must display KM on the speedometer. If it’s a new car: bringing a brand new motor into Geneva will mean a number of charges – cars under 6 months old will be subject to import duty, Customs Duty, consumption tax, Vat and report fees (for registry). Note: If you’re getting married, the car is being left via succession, or you happen be a foreign diplomat, then you are exempt from VAT and import duties! Older cars: Those without a catalytic converter may not be allowed into Switzerland, so consider fitting one if you’re importing a classic car. Getting a Zonda to Zurich is as easy as driving it there, but alternatively you might want to consider a professional car transport to Switzerland service to do the hard work for you. Drive it Yourself: Driving your car yourself can be the most economical way to get it to Switzerland, and the most fun, but if you’re importing a vehicle then it doesn’t make sense to go and pick it up if you can find someone already going to Switzerland anyway. Trade Plate Services: Popular with car auctions, you can hire a driver to bring your car over – especially cheap if you find a driver who needs to pick up a Swiss car anyway. 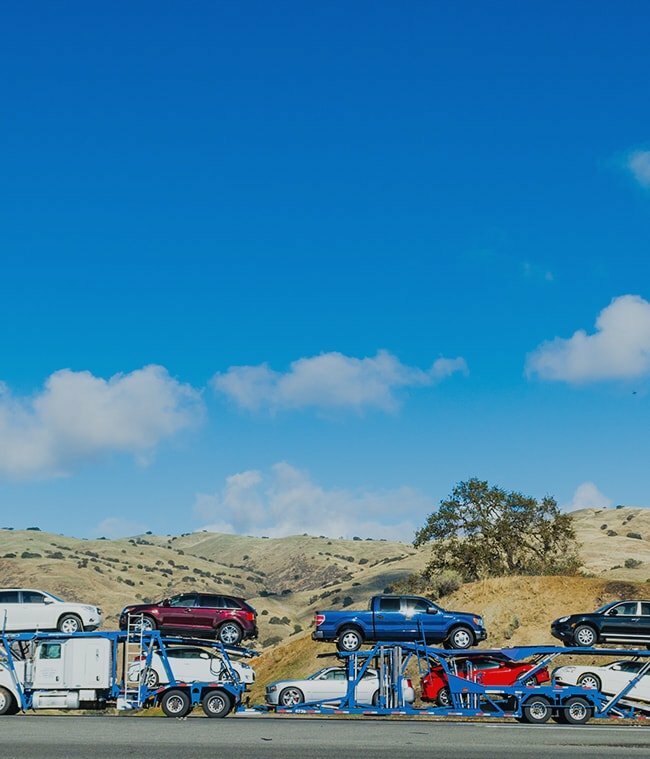 Single Transporter: Importing a car via a single car trailer is likely to be the most expensive method of car transportation, but it also carries the benefit of being one of the safest methods. You can choose from covered or uncovered transport. Multi Car Transport: Using a large commercial style car transporter can save you a lot on importing cars, because your vehicle is sharing the journey with other cars you get to share the cost. Shipping: If your motor needs to brave the high seas or at least the Channel then you have two shipping options. Containerised shipping is safer, but more expensive than other alternatives, whilst roll on roll off services are much more convenient. Before hiring a car delivery to Switzerland transporter you should always check a couple of things. Insurance: International transport companies should have comprehensive insurance to cover the value of shipping cars. Going there anyway: If you can manage to find a car transporter who is already going to Switzerland you could save a great deal. If you need to hire a delivery service for your Swiss car import, Shiply can help you find quotes. Searching for a number of transporters yourself is long winded and, to be honest, pretty boring, which is why Shiply bring the quotes to you. Upload the specifics of your car transport to Switzerland such as where it’s going from and when. Then available transport providers will be able to quote you prices for the delivery of your car. Compare quoting companies based on their price as well as feedback they have received from other Shiply jobs. You can pick whichever quote suits you best! Once your motor is safely with you take some time to check it over and make sure it’s in the same condition as when it left. You should check that the KMs on your car match up to the distance it should have travelled (minimal if using a trailer). Also check the paintwork to check that it hasn’t been scratched during the journey. When you have time, please leave some feedback on Shiply for the car delivery to Switzerland service that moved your vehicle for you. Reviewing transport providers helps us provide a better service for our users.